For those not from the Lone Star State, it is a common misconception that Texas is hot all year-round. However, Texans know first-hand that winters here can be very chilly. It is tempting to keep the heat cranked up in our homes, but the possibility of a pricey energy bill will have you considering alternatives. To save you time during this busy holiday season, we have compiled a list of tips to keep your home warm and comfortable without breaking the bank. There are several factors that affect your energy bill, so we’ve provided various ways to reduce energy usage beyond adjusting your thermostat. Closing the vents in these rooms will cut costs by directing air flow to the more occupied spaces, such as the kitchen, bedrooms and living areas. Who doesn’t love cozy sweaters and fuzzy socks? Wearing snug, layered clothing in your home will allow you to be comfortable while keeping your thermostat down during the day. Invest in a warm comforter, blankets and/or heated mattress pad to keep cozy while you are sleeping. If your dishwasher, washing machine or refrigerator is ready for an upgrade, go for an Energy Star model. These energy efficient models use roughly 50 percent less energy, bringing you significant savings in the long run. Although the insulation process can be costly, it is worth the price if you are planning to stay in your home for some time. According to the Department of Energy, insulating your home can save you up to 30 percent on your energy bill. Texas mornings can be especially chilly, making a hot shower incredibly appealing to start off your day. However, breaking this habit for a cooler, shorter shower can help reduce your energy bill. According to The Department of Energy, replacing your furnace filter can reduce energy usage up to 15 percent. Changing filters can also help prevent a breakdown of your unit, which can be a costly repair down the line. These energy-efficient bulbs use about 80 percent less energy than a regular lightbulb, as well as brighter and more durable. While LED’s are a bit costlier than traditional lightbulbs, the savings on your energy bill will be worth it. Ceiling fans are a must in the summertime to keep the cool air circulating, but did you know they are just as useful in the winter? Since heat rises, keep your fans circling clockwise at a low speed to circulate the heat that is trapped towards the ceiling. Thankfully, the sun comes out often during Texas winters and can bring added warmth to your home at no cost to you. On sunny days, open up your curtains to allow natural sunlight to warm your home. 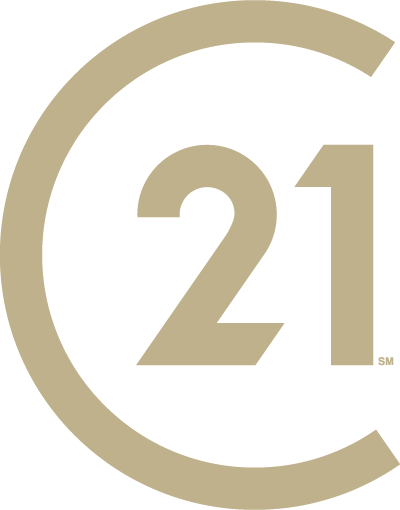 Follow CENTURY 21 Judge Fite Company on Facebook or Instagram throughout the year to keep up with the latest real estate and home trends across Dallas-Fort Worth.